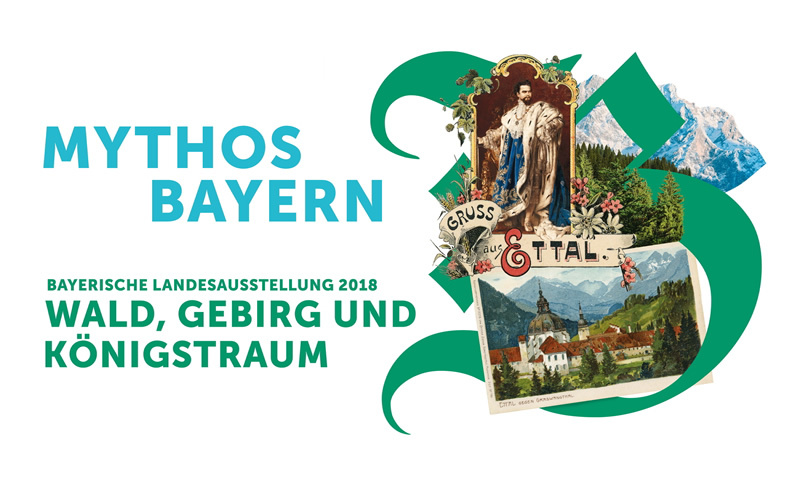 Ettal Abbey is the venue of the 2018 Bavarian State Exhibition “Forests, Mountains and Royal Dreams: The Myth of Bavaria” from May 3 to November 4, 2018. 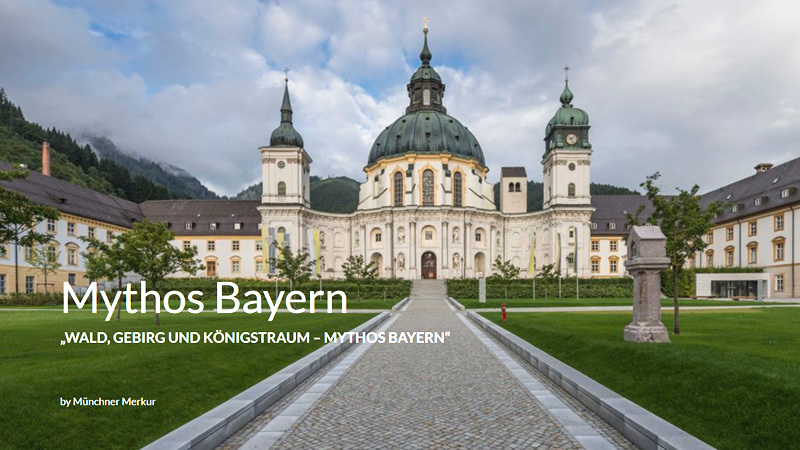 In collaboration with the Bavarian State Forests, the Bavarian Forestry Administration and the Bavarian Palace Department, the Haus der Bayerischen Geschichte, Ettal Abbey and Garmisch-Partenkirchen County are hosting the state exhibition, which explores the “myth of Bavaria”, on around 1500 m2 in the south wing of the abbey. 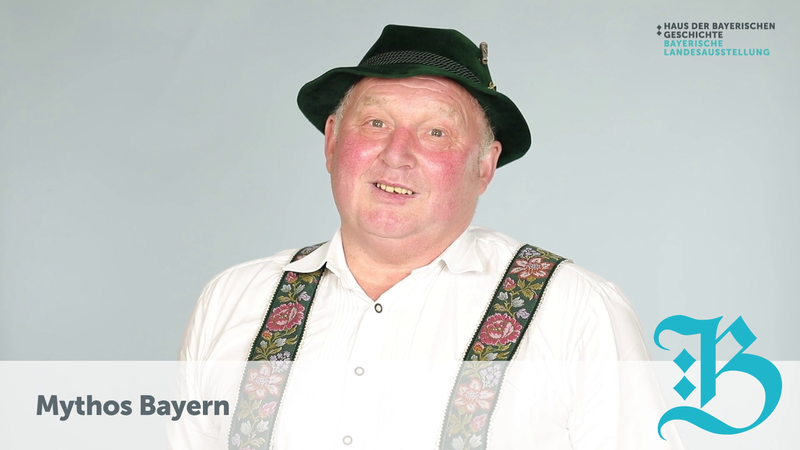 And what is the “myth of Bavaria”? 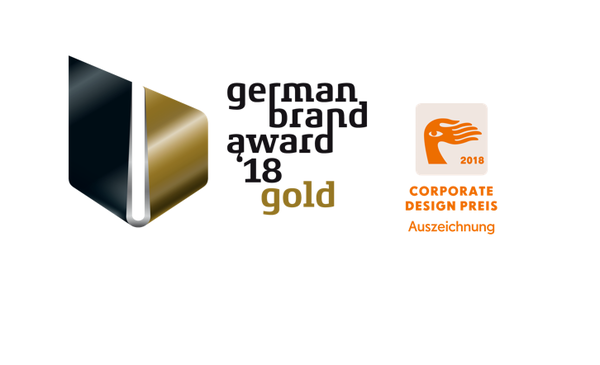 A landscape, its people and a particular way of life; a king and his palaces, and, since 1918, ultimately the “Free State of Bavaria”, which put the finishing touch on the myth with the people’s crown.